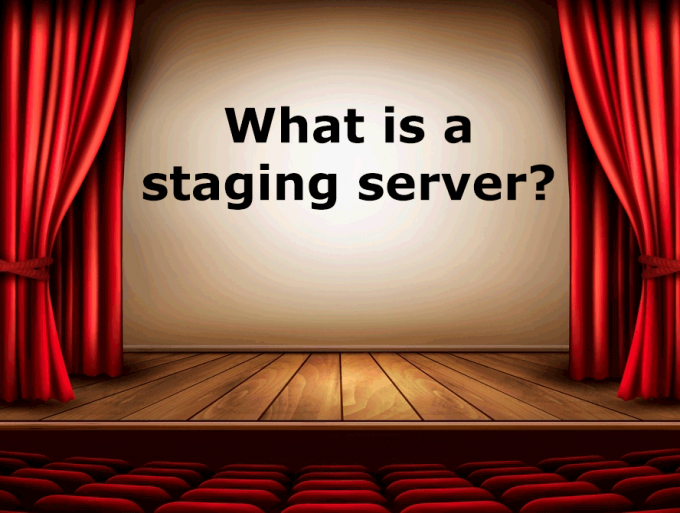 A staging server (or staging environment) is a testing environment using a development copy of your website so you can make and test changes before pushing those changes to your live production environment. It is a safe place to make mistakes! Some WordPress hosting companies, such as WPEngine and GoDaddy Managed WordPress Pro, provide one-click staging to make it extremely simple to create a testing copy of your WordPress site. If you do not have automated staging included in your hosting plan, you can create your own staging copy of your website. 1) Create a hosting account for “stage.yourdomain.com”. 2) In your DNS settings add “stage.yourdomain.com” as an A record pointing to your hosting IP address. 3) Migrate a copy of your website to the staging site, using BackupBuddy or your favorite backup plugin. 4) Be sure to set “Settings/General/Search Engine Visibility” to “Discourage search engines from indexing this site”. This will keep your site out of the major search engines, but anyone that types the URL into a browser will still see the site. 5) To hide your staging site from everyone except you, add the SeedProd Coming Soon PRO plugin to your staging site.